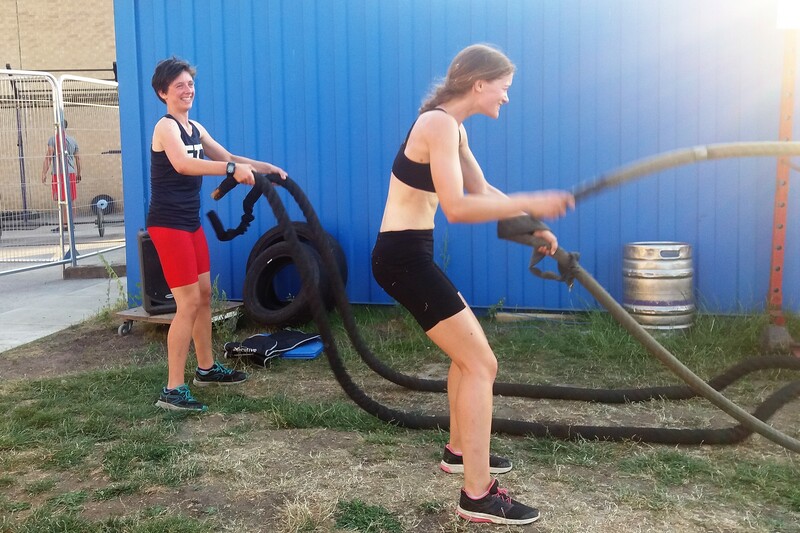 We're now back in Oxford, and so here is a brief report on the rest of our experiences at the European University Games! On the second day of the championships we had a successful race in the repechage for our event. 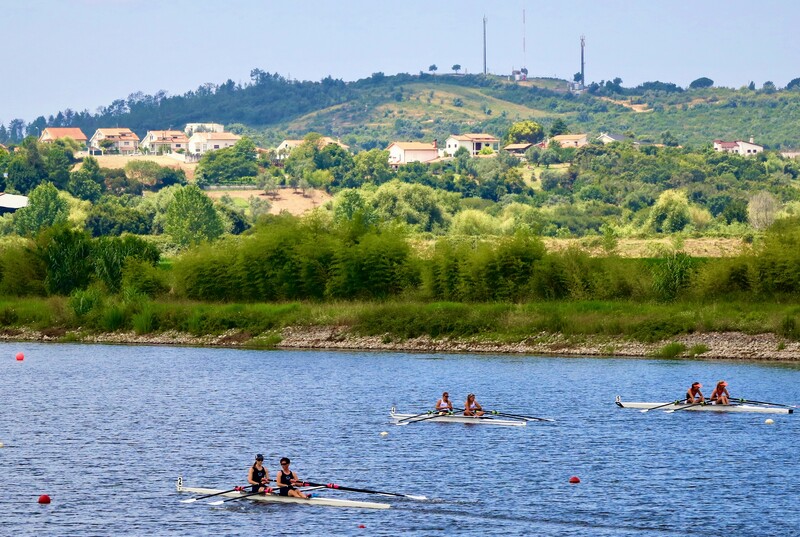 The repechage is a second chance to qualify for the A-final (i.e., the final where the top six crews race), with two crews proceeding from the repechage to the A-final, and the rest proceeding to the B-final. Our aim, of course, was to qualify for the A-final, whatever it took! We had a very strong race, despite a slightly sluggish start, and led for most of the course. In the final 250 metres one of the Dutch crews pulled ahead of us, but at this stage it was clear that our place in the final was pretty secure. We finished in second place, meaning we had qualified for the A-final. The A-final took place the following day (Wednesday), so we made sure to eat and rest well before the race. The atmosphere was very exciting as all the different categories had their finals on the Wednesday. We were able to watch Ellie Watts, our fellow OUWLRC rower, in her A-final, where she rowed well in a competitive field. 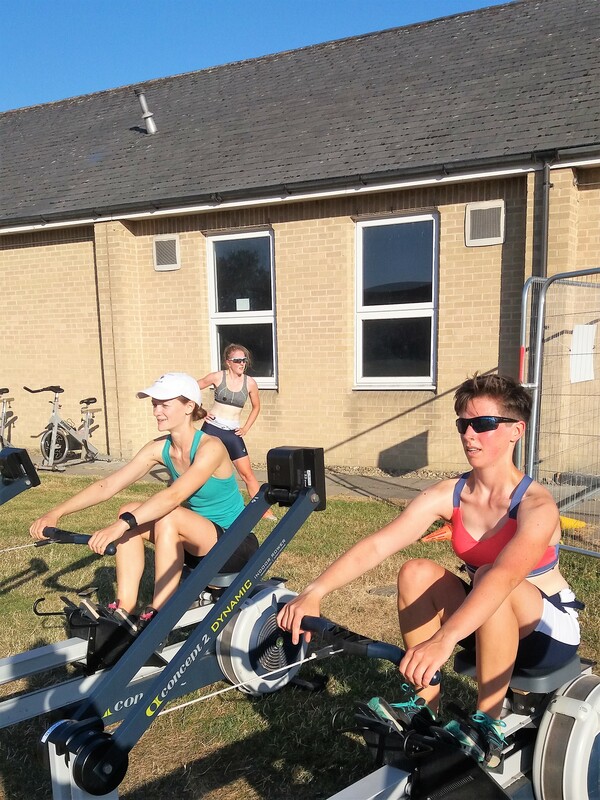 We also saw the only other representatives of Oxford at the Games, four men from the Oxford University Lightweight Rowing Club, winning a gold medal - a great achievement! We had a while to wait until our race, which was just after 2pm. Our aim was to go as hard as we could and leave nothing 'in the tank'. We had nothing to lose, so we set out to row as well as we could, and as fast as we could. The race itself was full of drama, as we again went off a bit slowly at the start compared to some other crews, and gradually ground down the opposition. We worked our way up to fourth place, and at one point it looked like we might have a chance at third, but the crew who we were catching put on a massive burst of speed, and drew away from us. By the time we crossed the line, we were both exhausted, but we knew we had worked hard to earn our fourth place finish. We were particularly pleased to have beaten the only other GB crew in the category, from Nottingham, who had been a lot faster than us when we first raced them in May. Racing at EUSA was an amazing experience and one that we will never forget. We learnt so much about racing in a short space of time, and got a taste for international competition! 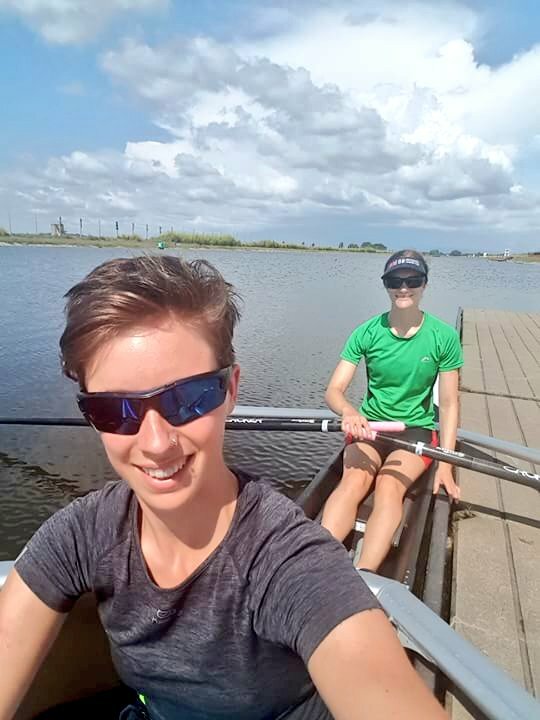 We will both take back what we have learnt to our future rowing exploits, and we are so grateful to have had the opportunity to compete at this level. We did it! Thank you so much to everyone who has contributed to our project. We are delighted to have reached our ambitious £1000 target so quickly. This will go a long way to covering the costs of competing at EUSA, reducing the costs to each of us to a manageable sum. The project page will remain open for a few more days in case anyone else still wishes to make a contribution. We are also proud that we have been officially named in the GB team for EUSA on the British Rowing website, another exciting stage in our journey. We're looking forward to being part of a very strong looking GB contingent including rowers from thirteen different universities. We are doing plenty of training, including acclimatising ourselves to the heat, as we are expecting warm and sunny conditions in Portugal. Here's a photo of us at a land training session. We will keep this page updated with our progress during the Championships to let you know how we're doing. And remember you can also follow us on twitter @AmandaNaomi7 . Wow! What an amazing start to the campaign. Just over a day in and we have already met our minimum goal of £300. We are so grateful to everyone who has contributed to our cause, by donating or sharing the page. It is fantastic to know we have so many friends and supporters out there, and we will train harder and race faster knowing you're backing us up. Talking of training - we've been working hard this week with many sessions of various types! Here's a snap of us doing circuits outdoors in the heat this evening. Any further funds raised will continue to support our participation at EUSA and relieve the financial burden on us as individuals. Thank you again! We'll keep you updated on our progress!